If you have been looking for your dream home stop looking -you found it! 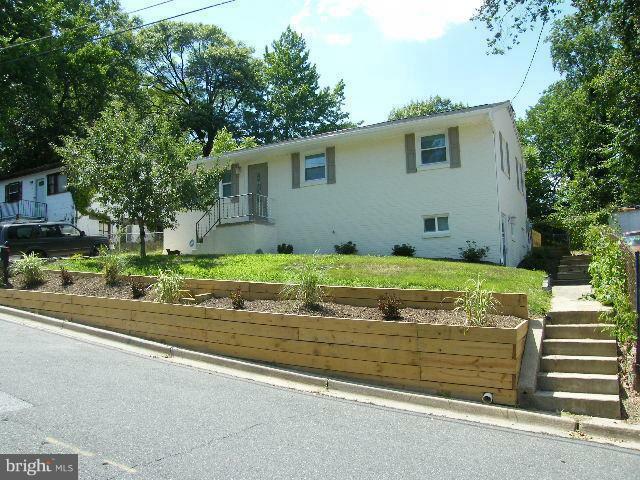 This property is within minutes of DC and access to Metro. Excellent neighbors! 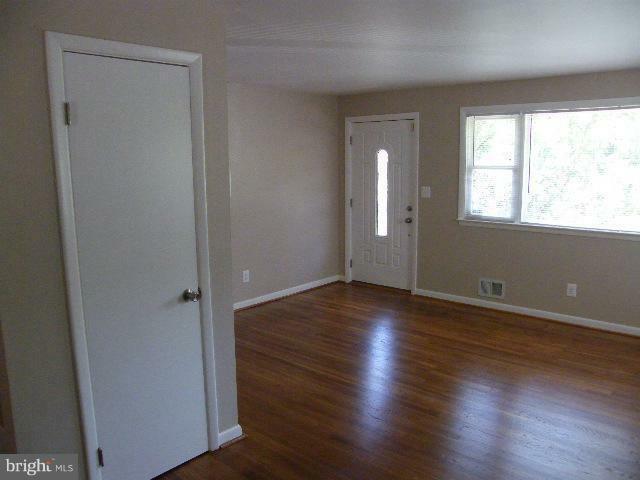 Home has been totally renovated - kitchen has granite counter tops, stainless appliances, upgraded cabinetry and a beautiful view of the back yard from the kitchen window. The front elevation of the home provides an exceptional view and lots of light via the large expanse of windows. 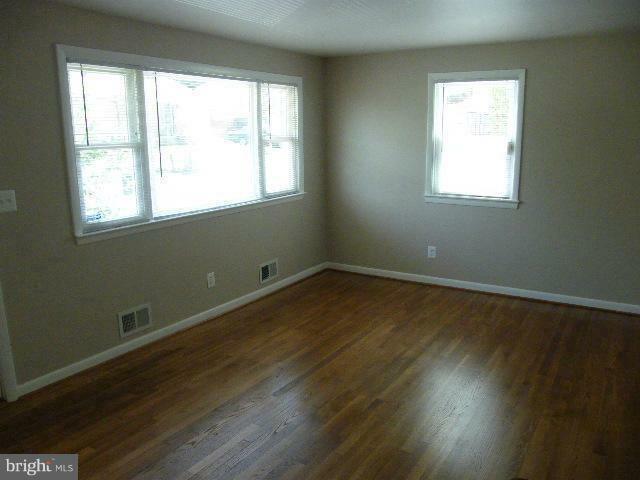 All the bedrooms have hardwood flooring. 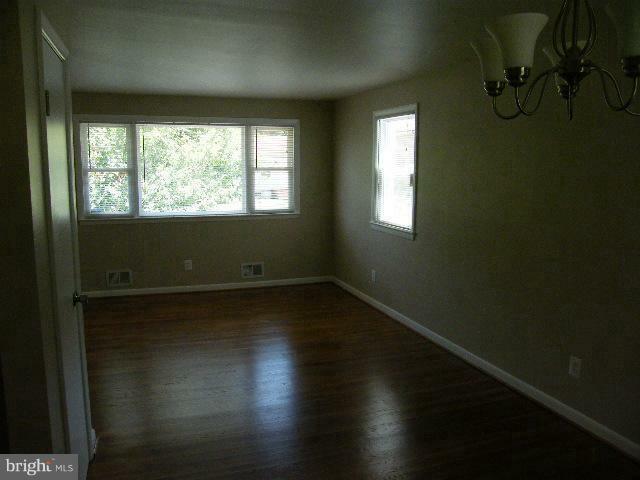 Basement has a separate entrance with concrete walk and features a full bath, den/bedroom and a very large family room. The laundry area is extensive, extra finished storage space under stairs. Lighting in basement is excellent. Very nice house, tastefully done. Listing courtesy of Crazy Doxie Realty, Llc.